Think of the belts under your hood like the chain on a bicycle transferring energy to where it’s needed. Your vehicle’s hoses are like arteries, responsible for carrying life-sustaining coolant to the places that need it. Without proper maintenance, your engine could overheat and the risk of a breakdown becomes very real. Belts and hoses degrade over time and can crack, split, swell or burst. It is important to check them at the regular intervals recommended by your vehicle’s manufacturer to avoid a breakdown from a broken belt or hose failure. o2 AutoSports professional Mechanics are trained to inspect your belts and hoses to identify any warning signs or concerns. We offer radiator hoses and belt replacement service packages, priced competitively, so you can keep rolling with confidence. If you have experienced decreased fuel efficiency or overheating, you should bring your car to the best team in the Shoalhaven area, o2 AutoSports. 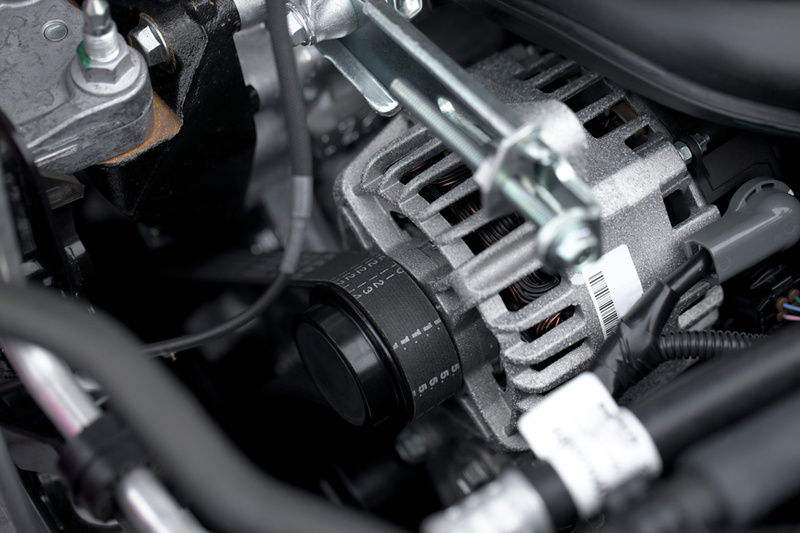 Belts and hoses are small items which play a major role in your car or truck. To understand which part is being serviced by our professional team, we have created a short glossary of common belts and hoses. – Air Intake Hose: Brings air into the fuel injection system. – Fan Belt: brings air into the radiator. – V-Belt: Controls the timing in the transmission. – Timing Belt: Controls the timing of the valve system in the engine. – Serpentine Belts: Control the timing of the alternator, water pump and air pump. – Coolant Hoses: Filter the hot water from the engine and brings in cool water to prevent overheating. – Transmission Fluid Hoses: Carries the transmission fluid to the gears. – Hose Clamps: Hold the hoses securely in place. 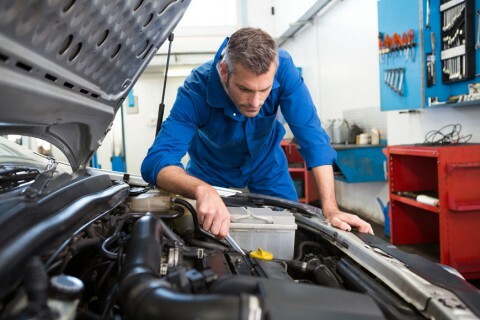 For maintenance of belts and hoses, replacement of broken parts or a complete serpentine belt overhaul, make an appointment with o2 AutoSports today! We offer a full range of garage services to vehicle owners in Nowra and the South Coast region. We can help you with everything from an oil change to an engine change. We can handle any problem on both foreign and domestic vehicles. There may be a crack or hole in the coolant hoses. Usually identified by inspection, belt wear can result in a broken timing or serpentine belt.